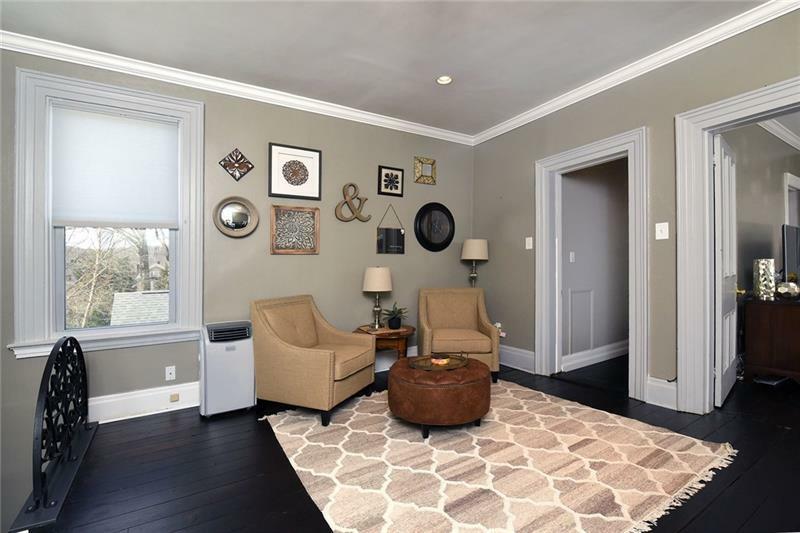 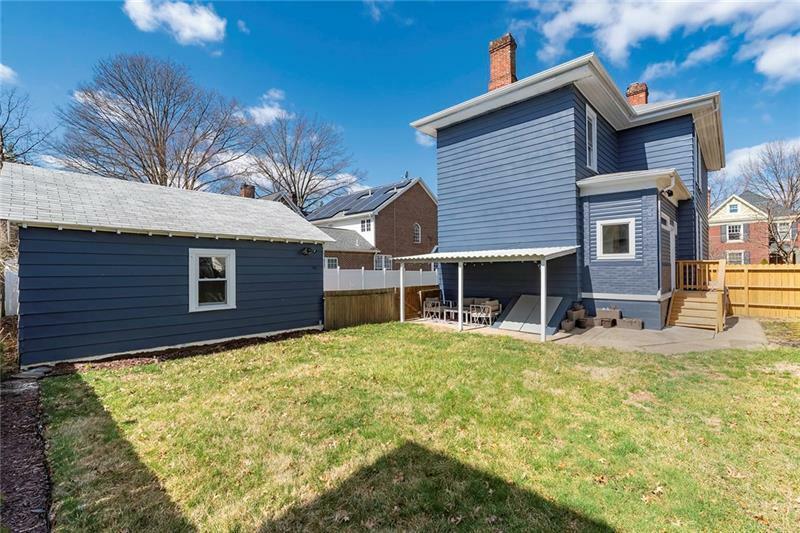 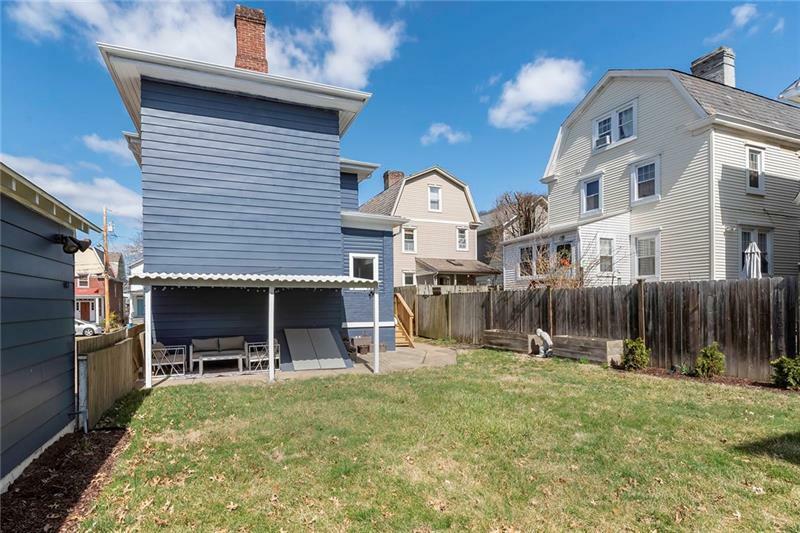 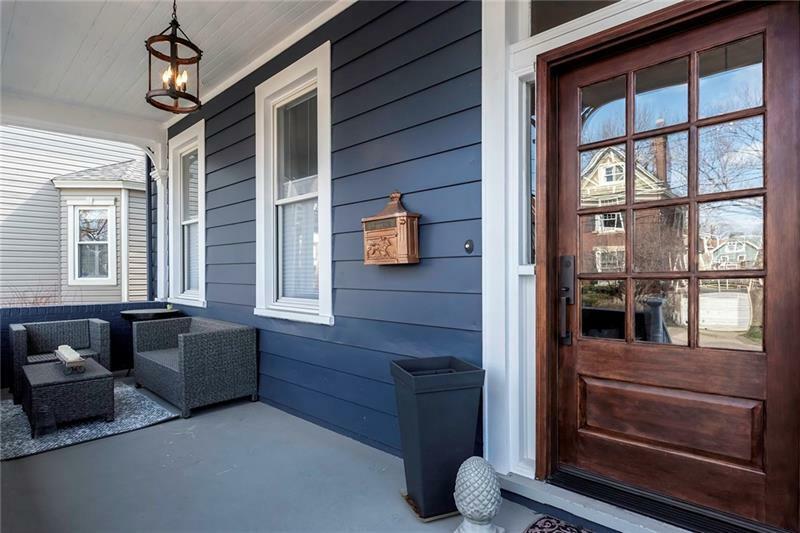 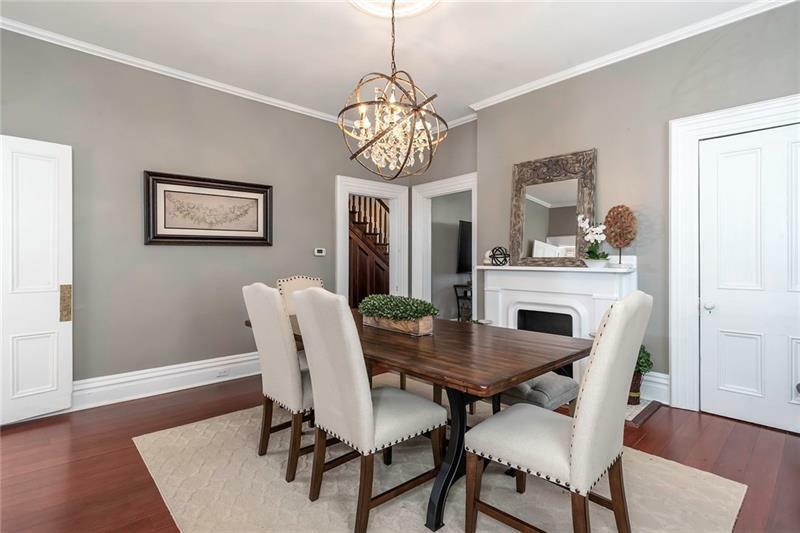 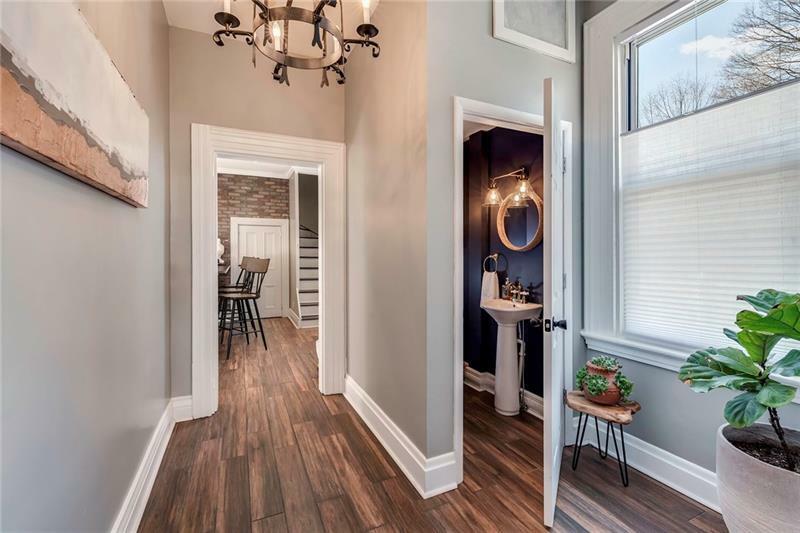 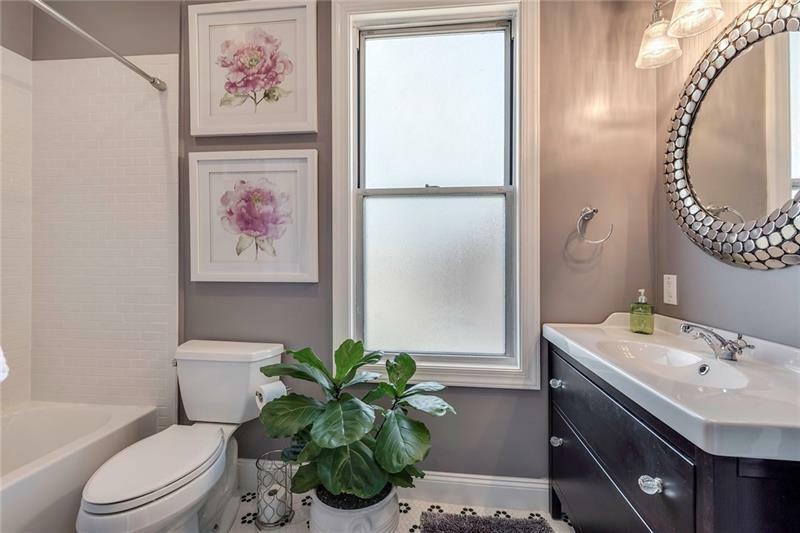 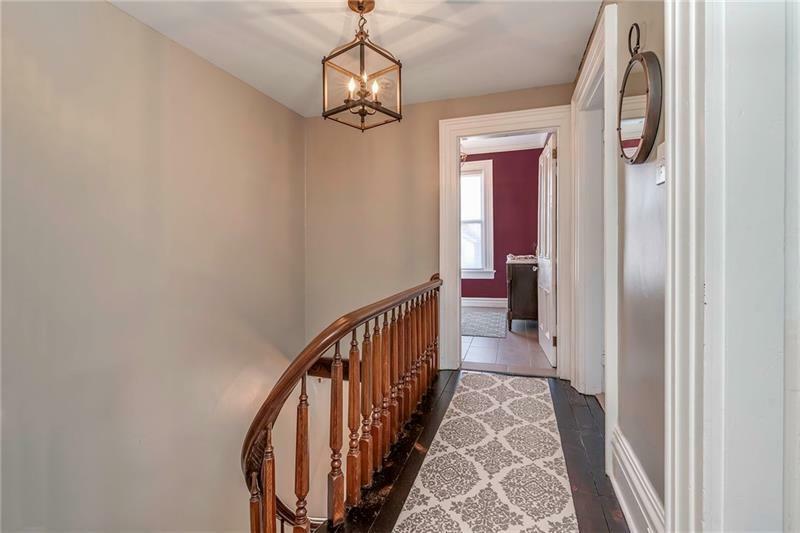 House Beautiful Totally Renovated Colonial on a RARE Double Lot Steps to all Sewickley Village Shops, Restaurants, Area Schools & Starbucks. 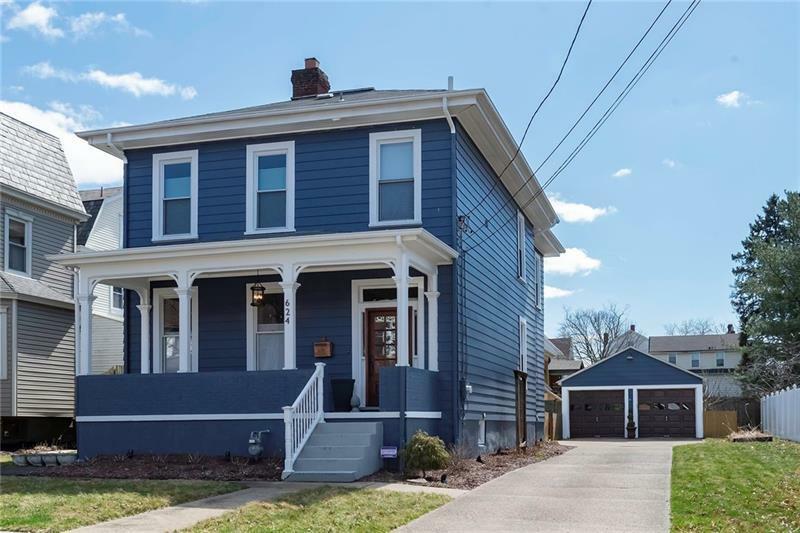 Also Minutes to Downtown PGH and the PGH Airport. 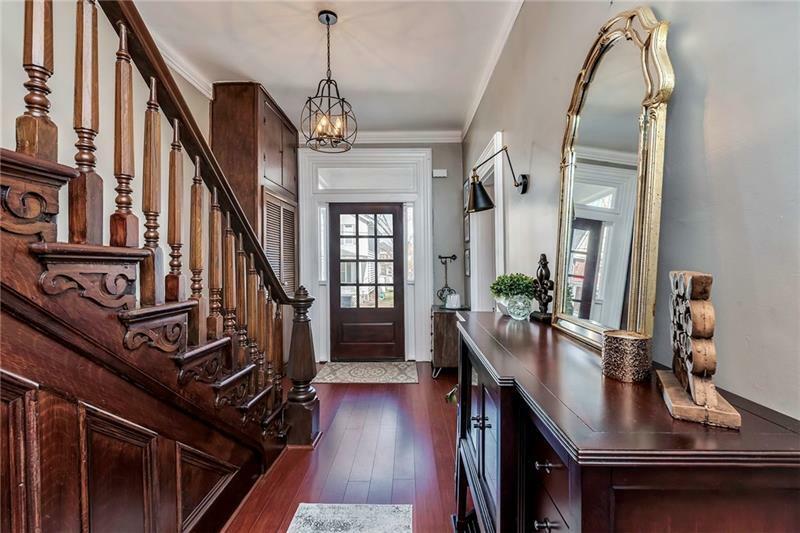 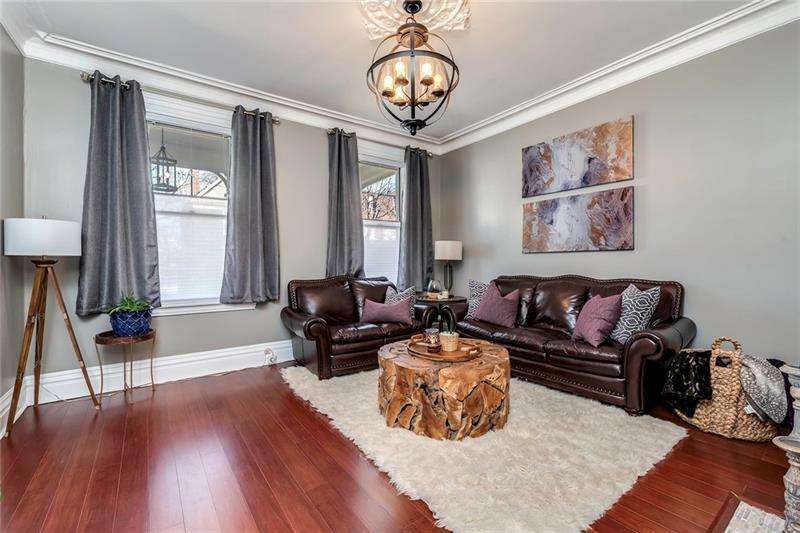 Stunning Hardwood Flooring, High Ceilings & Moldings Galore. 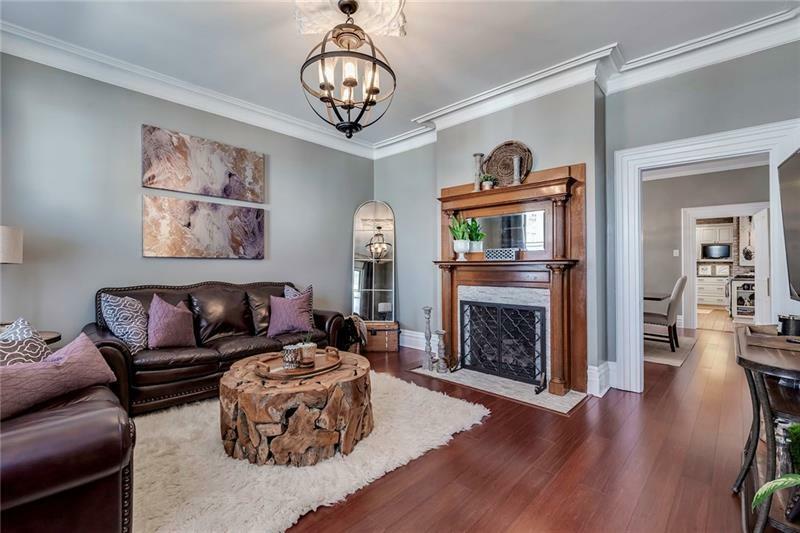 You Will Love the Gas Fireplace in the Living Room for the Cooler Months. 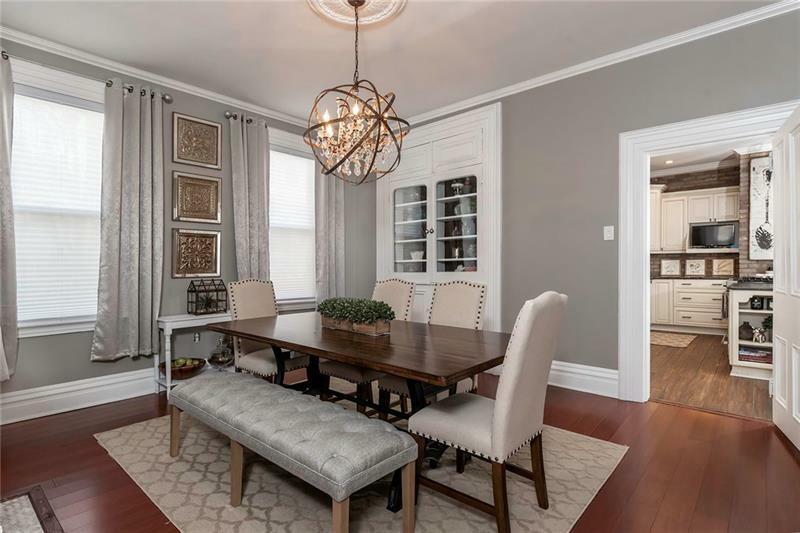 Picture Your Next Holiday Gathering in the Dining Room Complete w/Charming Built-In China Cupboard & Stunning Designer Chandelier. 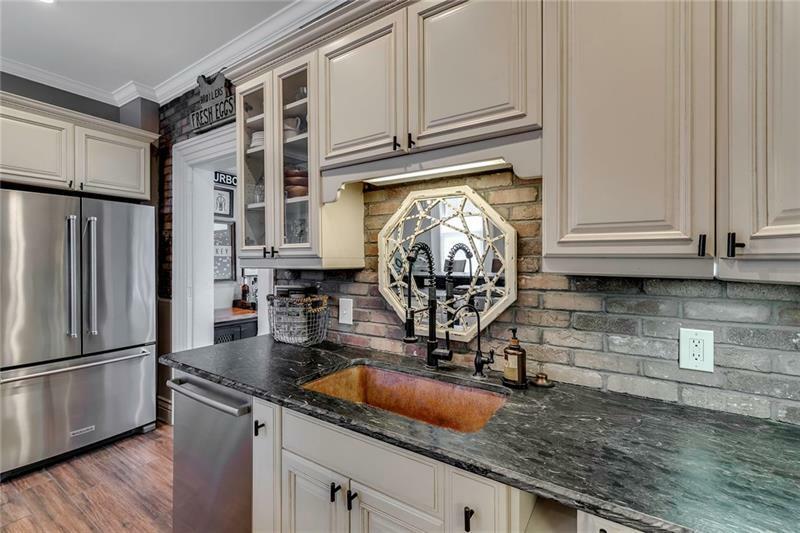 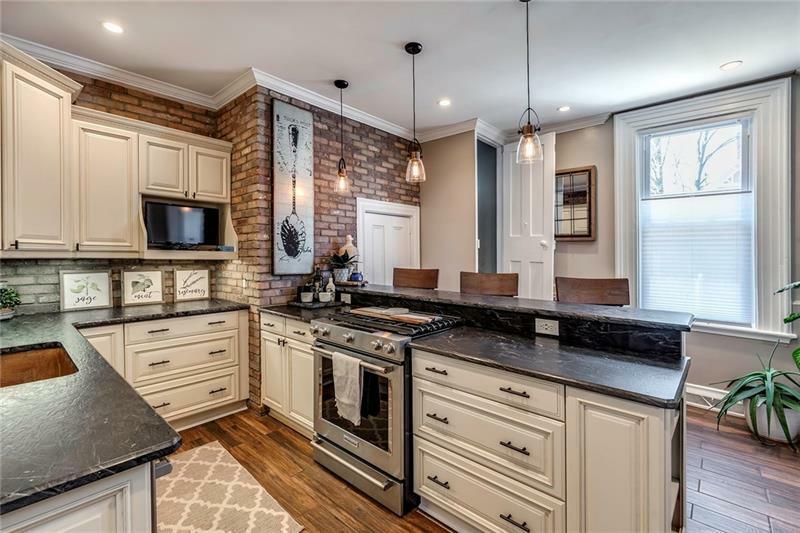 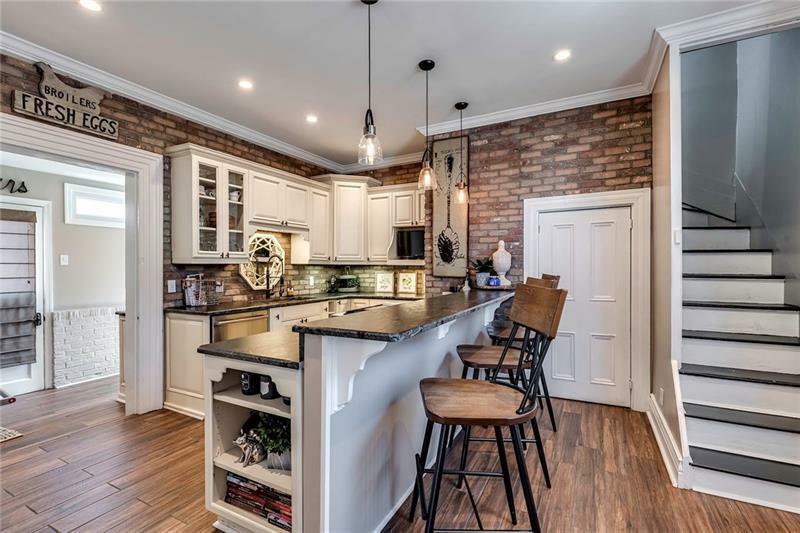 The Kitchen is the Hub of this Home with Newer Cabinetry, New Leathered Granite Counter Tops, New Stainless Appliances & Peninsula for Casual Meals or Entertaining. 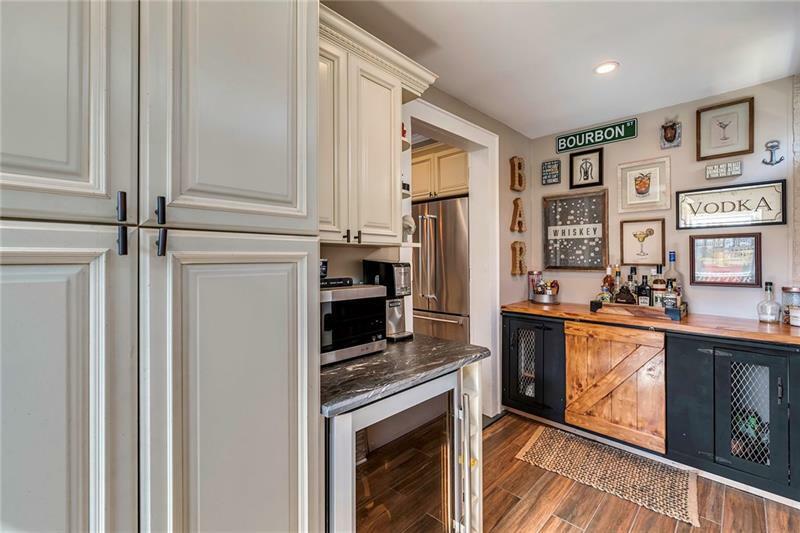 Don't Miss the New Bar/Pantry Area Aside the Kitchen w/ a Unique Barn Door Cabinet. 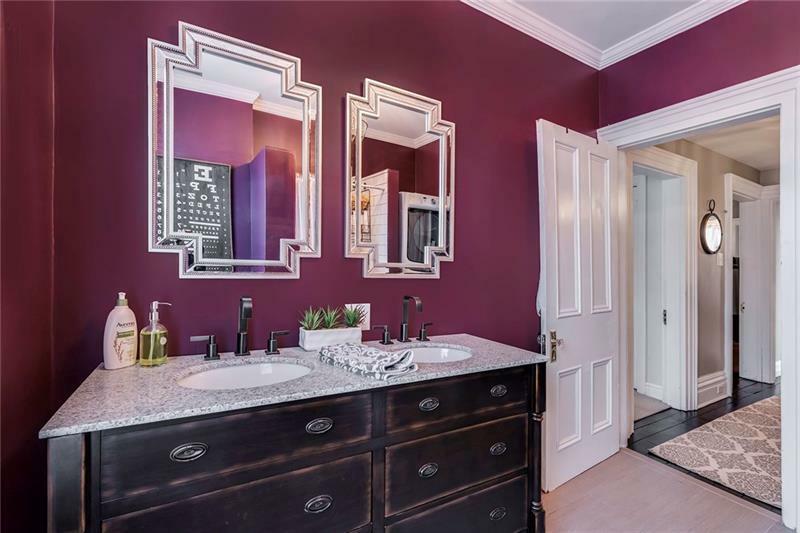 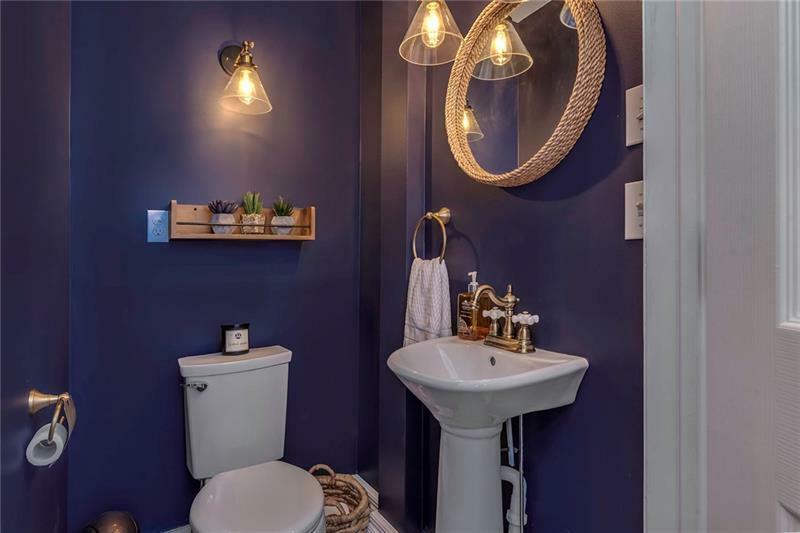 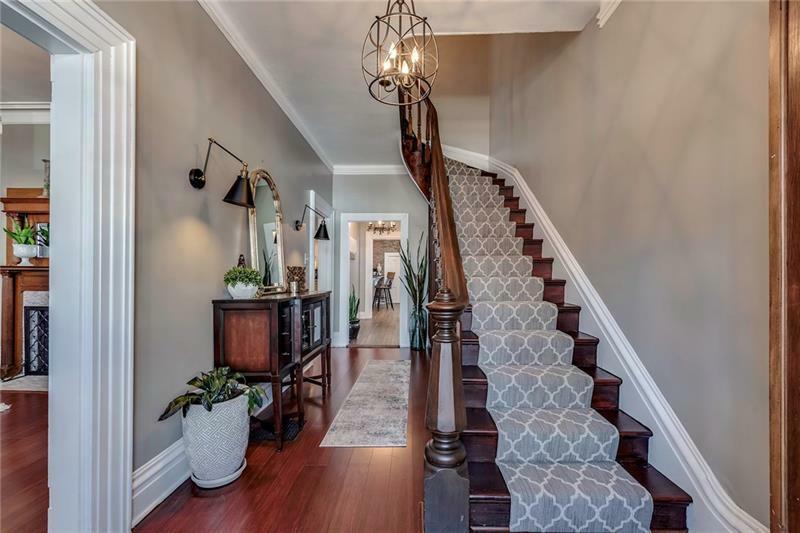 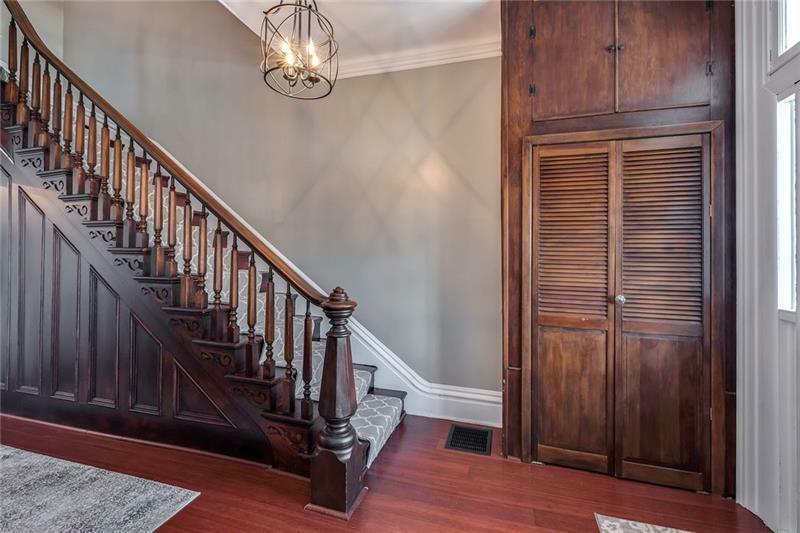 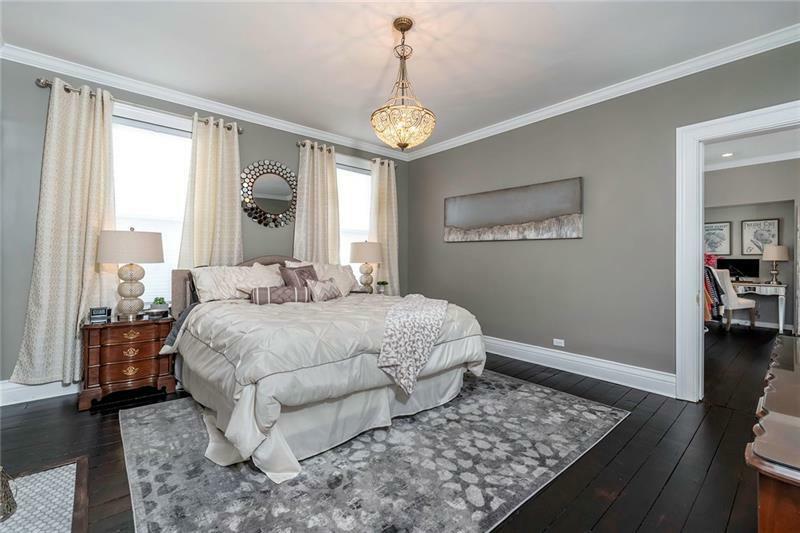 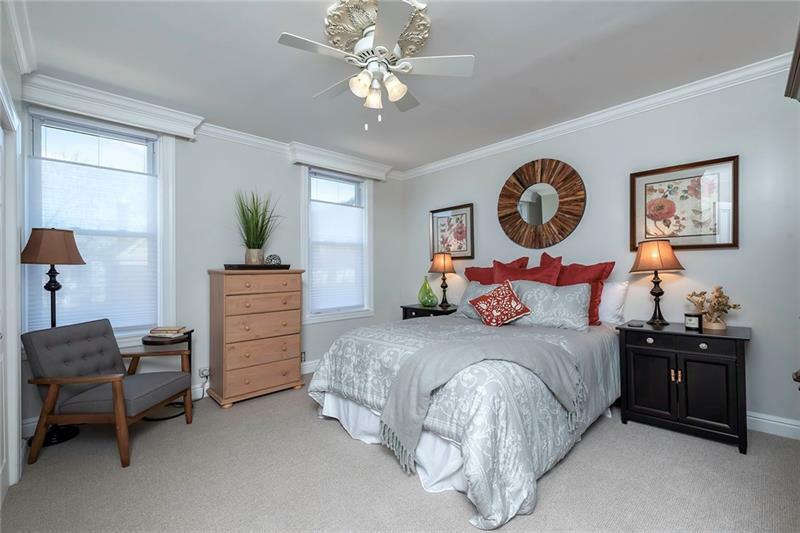 The Second Level is Home to the Master, Two Additional Children's/Guest Bedrooms (One Accessible from the Back Staircase) & Two Masterfully Renovated Full Baths. 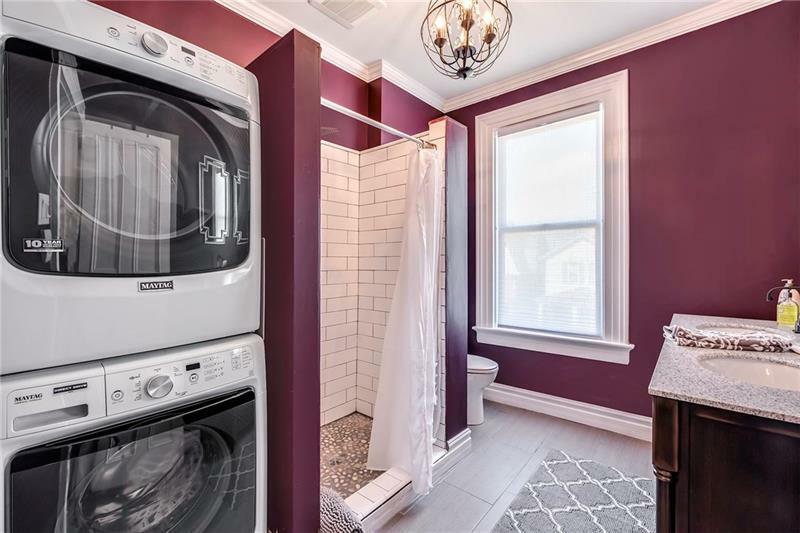 One w/ the Stackable Washer/Dryer for Added Convenience. 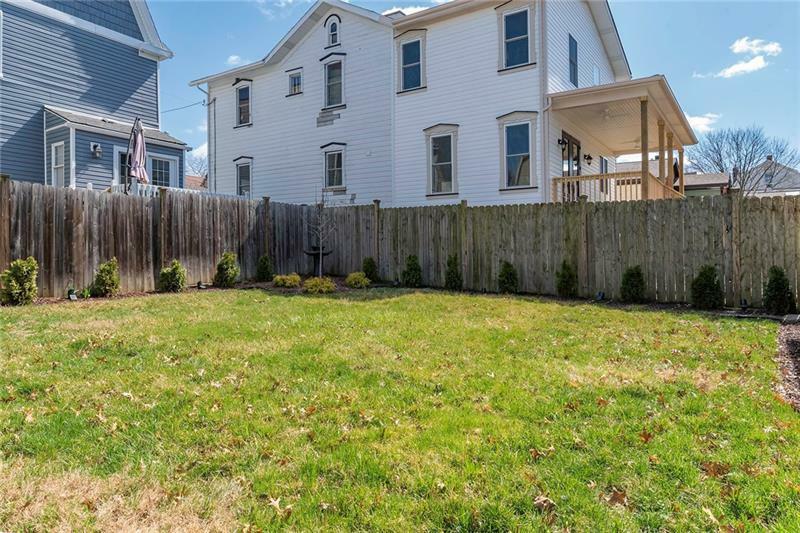 New Rear Deck, Newly Landscaped Yard & RARE 2-Car Detached Garage!